Support!’s main partner is with Boys and Girls’ Club Association Hong Kong, in which we host 3 sites at Chinese International School, Australian International School, and Renaissance College Hong Kong. Support! is also in collaboration with The Little Flower’s Catholic Primary School, taught by students from Sha Tin College. Australian International School was the first site in partnership with the Boys and Girls’ Club Association. After demonstrating 3 years of continued success, Support! signed a Memorandum of Understanding with Boys and Girls’ Club Association to enlarge and solidify our partnership. 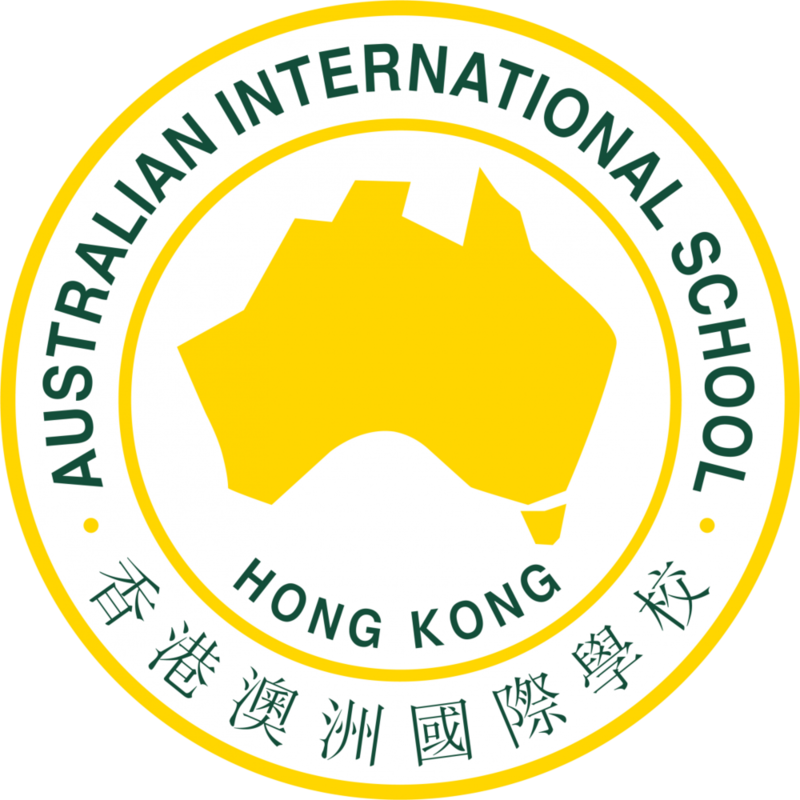 Previously before the inception of ‘English through STEAM’, Australian International School focused on topics such as Art and Environment and frequented in field trips such as a trip to the Hong Kong Park to explore the natural wildlife in Hong Kong. The Chinese International School site was first launched in 2016 where students focused on giving back to the community by providing lessons to Amah’s who worked at CIS. A year after, the site shifted focus to providing English lessons for children of contractors from Chun Wo. Now in its third year of operation, the site has joined the partnership with Boys and Girls’ Club Association to provide lessons under ‘English through STEAM’ programme. For the first half of the 2018 academic year, instructors placed a larger emphasis on the storytelling component. 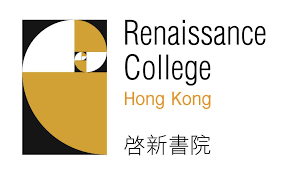 Renaissance College Hong Kong was a site introduced in the 2018 academic year under the newly signed Memorandum of Understanding between Support! and Boys and Girls’ Club Association. The site mainly teaches primary 1 and 4 students, and focuses on enhancing basic grammatical skills whilst following the art curriculum under the umbrella programme. Similar to Renaissance College Hong Kong, the site was introduced in the 2018 academic year and is taught by students from Sha Tin College. The site worked on the Environment topic for the first half of the year, and engaged in activities such as a mini Trashion where students modelled clothing made out of newspaper and explained their garments with English. Instructors at the site also taught them how to recycle and made recycle bins for whole-school usage.